If you don’t like the DualShock feature on your controller, you can easily disable the vibration. 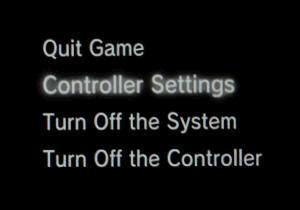 Simply hold down the button until the on-screen menu appears. Select [Controller Settings] and toggle the [Vibration Function] from there.